Print media for cosmetic foot surgery in NYC. Read the latest from our foot surgeon, Dr. Sergi. To step up the sizzle in your summer, Dr. Emanuel Sergi of Park Avenue Podiatric Care offers the most advanced laser toe fungus treatment in New York City, the PinPointe FootLaser. This advanced technique is more effective on deep fungus than topical treatments without causing any of the side effects of oral medication. 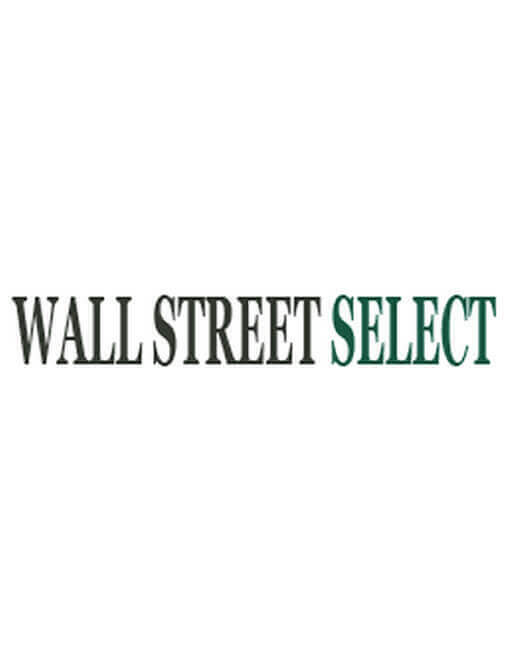 Read more about Dr. Sergi and the revolutionary laser toe fungus treatment in NYC by reading his newest press release in Yahoo Finance! Dr. Emanuel Sergi, New York Podiatrist, innovates a new technique of bunion removal, Slimline Bunion Surgery™ in New York City. 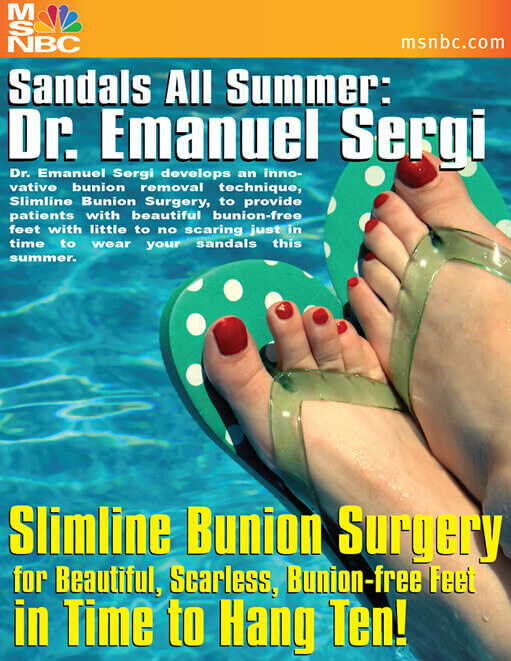 Dr. Emanuel Sergi, New York Podiatrist, announces the development of Slimline Bunion Surgery™, a cosmetic approach to bunion removal. NYC Podiatrist, Dr. Emanuel Sergi explains how Slimline Bunion Surgery™ can relieve bunion pain with less downtime and less scarring than traditional bunion surgery.